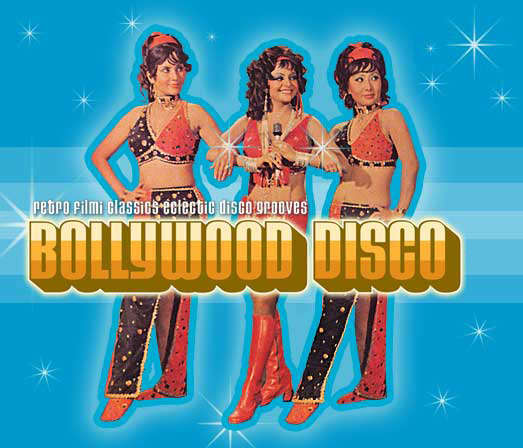 I’m sitting in for Paul Clay (FICTIVE) tonight for dj Rekha’s Bollywood Disco dance party at SOB’s. Let me know if you want to attend, I’ve got a few comps. Otherwise, its $10. Doors are 11pm, but things won’t really get going until after midnight. $10 w/ RSVP to admin.sangament@gmail.com SOBS, 200 Varick Street at the corner of Houston.